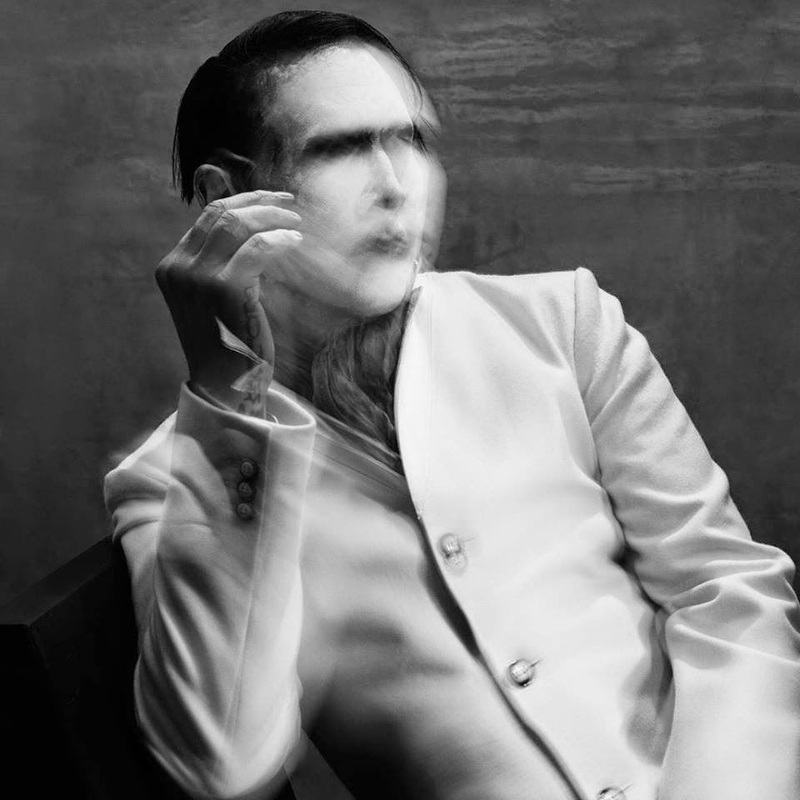 Check out the new video for Marilyn Manson's "Deep Six" directed by Bart Hess. The track comes off his forthcoming album THE PALE EMPEROR out 1/20/15 on Loma Vista. Check it below and see him live on his "ELL NOT HALLELUJAH TOUR" kicking of January 21st in DC (full dates below). 2/14 - Las Vegas, NV - House of Blues.